Involving ASHAs (Accredited Social Health Activists) in the malaria eradication programme has proved to be fruitful in bringing down the number of malaria cases in Odisha. Malaria control efforts in the state were intensified from 2008 onwards as Odisha is one of the worst hit states due to malaria. In 2010, malaria services were expanded with involvement of ASHAs. With scaling up coverage of interventions together with active programme management and better administration, introduction of ASHAs led to dramatic reduction in malaria burden in the state. The utilization of malaria services in the intervention areas improved as ASHAs and other service providers had required commodities and skills to diagnose and treat patients at the village level. Odisha had reported 89 deaths due to malaria in 2014. The number has come down to 4, as per October 2018 data. The state registered 85% decline in the malaria burden in the intervention blocks. “Various countries have followed this module though with variation in the approach and the outcomes. In India too, we have strengthened malaria case management system through community-based interventions,” said Prof Balram Bhargava, Director General, Indian Council of Medical Research. ASHAs were progressively involved in malaria control activities in Odisha. “They are the backbone of the programme. We trained them and then they trained more volunteers,” pointed out Dr N Dhingra, Head of Malaria Division in the National Vector Borne Diseases Control Programme (NVBDCP). In addition to training with standardized modules designed by NVBDCP, ASHAs were equipped with rapid diagnostic kits and anti-malaria drugs. “In the control areas, malaria services were provided within the constraints of the routine programme. 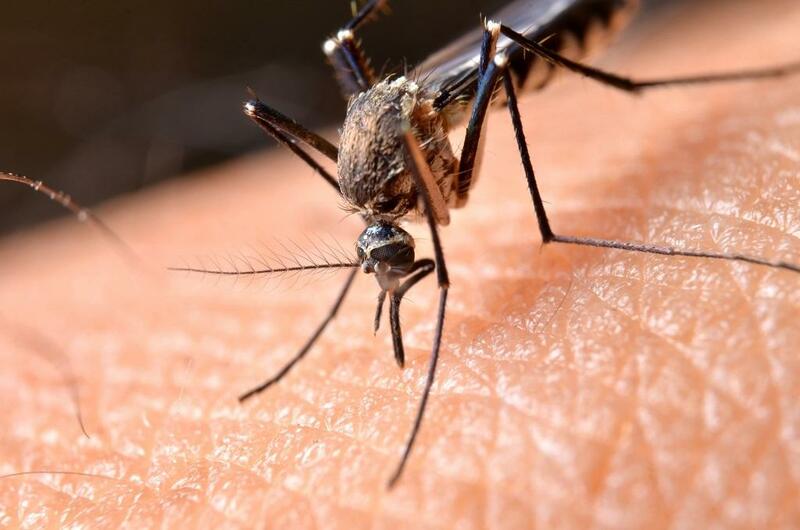 In the intervention areas, various measures were undertaken to improve the coverage and quality of malaria services” said Dr Anup Anvikar, a scientist at the National Institute of Malaria Research. The supply chain management system was strengthened up to the village level to ensure uninterrupted supply of drugs and diagnostics. Buffer stocks were maintained at the block level in the Comprehensive Case Management Program (CCMP) areas, rather than at the district level in the routine system. It was ensured that there should be adequate stocks in remote areas before the rainy season, it is the time when the transmission is at peak and it becomes difficult to access remote villages. Along with drug and diagnostic kit supplies, several steps were taken for smooth working of the programme, such as additional microscopy centers at primary center level to complement the one at the block level. This helped in providing supportive supervision to ASHAs and other providers and it also helped in confirming diagnosis and post-treatment parasitological clearance. Will this be the fourth consecutive warm winter?